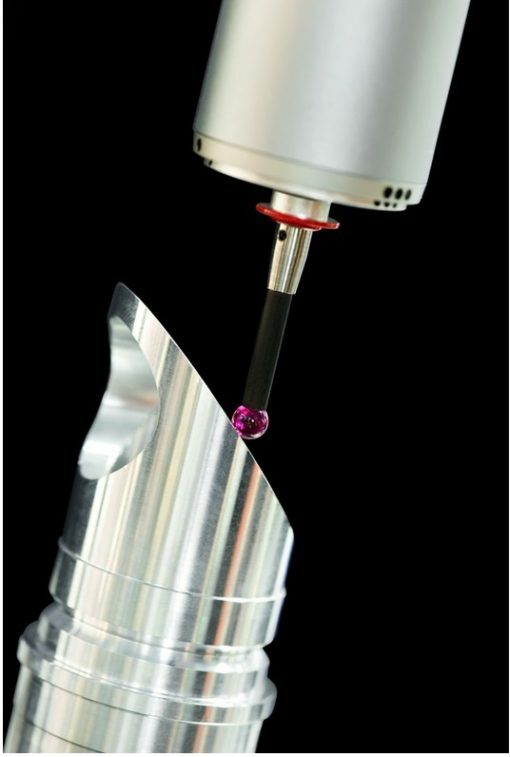 Willrich Precision Instrument Company offers a complete line of CMM first article contract inspection services, including inspection and certification of production tooling, gaging and fixtures. We can perform part & fixture measurements of all types no matter how complex. First article inspection services include capability studies . A certificate of calibration/inspection report is provided.